Nintendo and Famitsu have announced the first sales data for Pokemon Let’s GO Pikachu/Eevee in Japan. From November 16 to November 18, 2018, the game moved a total of 664,000 copies. The figure includes physical sales, digital sales, the Poke Ball Plus bundle, and the Switch bundle. Nintendo Switch hardware sales increased to 185,000 units on the week of Pokémon Let’s GO’s release, triple the amount of hardware sold a week before. 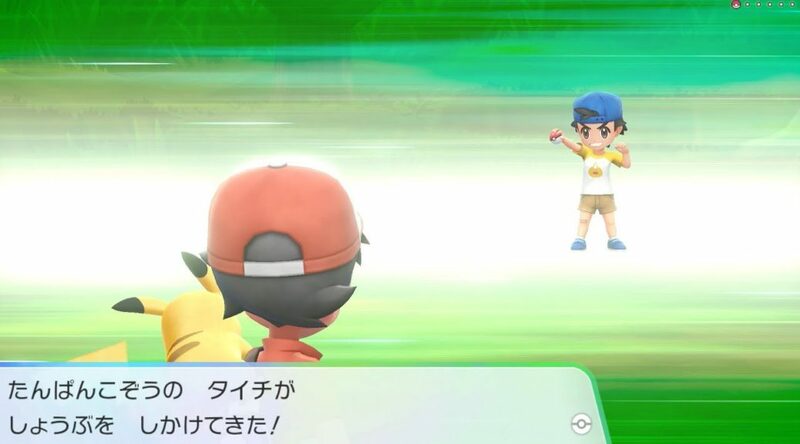 This makes Pokemon Let’s GO the second largest Switch game debut in Japan. Splatoon 2, which sold 670,000 copies at launch, is No. 1. Happy 14th Birthday, Nintendo DS!